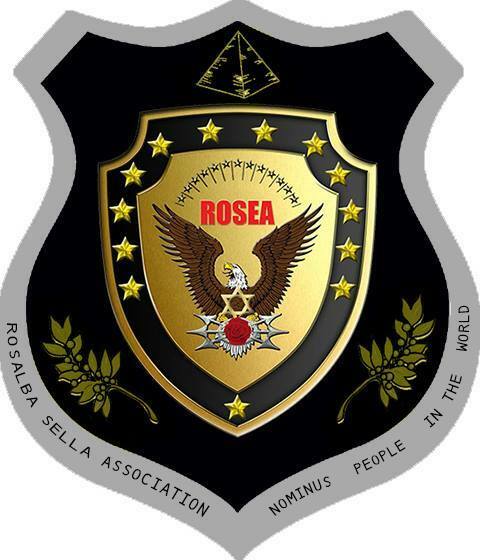 The sector ROSEA ADVANTAGES ADVANTAGES intends to give to those who recognize the ROSEA OF PHILOSOPHY. 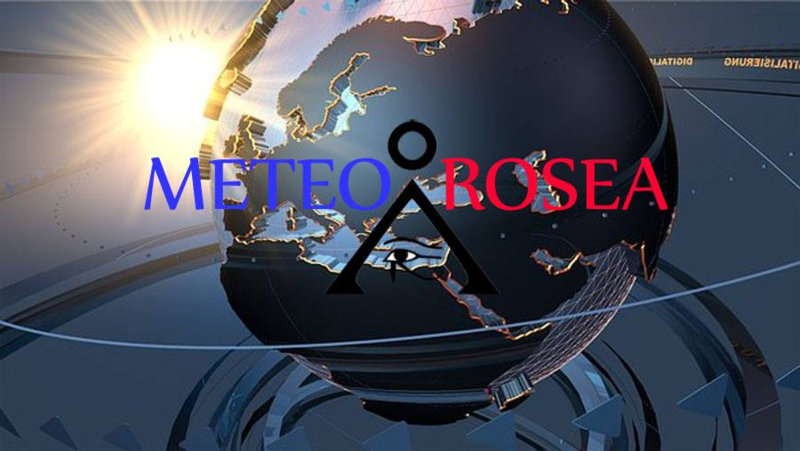 ADVANTAGES ROSEA will be divided following the pattern of the topics, sectors, set in the project SURVIVAL. There are no barriers or territorial boundaries. 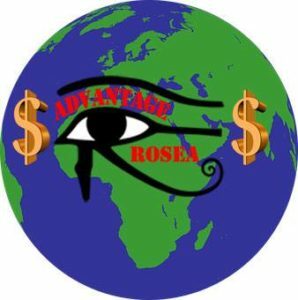 In ROSEA ADVANTAGES he is involved and can interact WORLDWIDE. 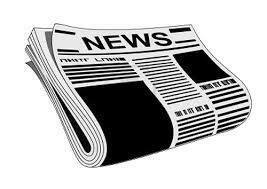 HOW TO ASK FOR INFORMATION BE INCLUDED IN THE CIRCUIT ROSEA ? 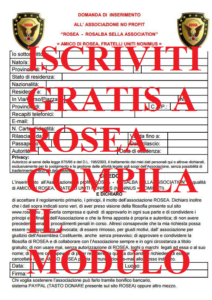 Become FRIENDS OF ROSEA is FREE.